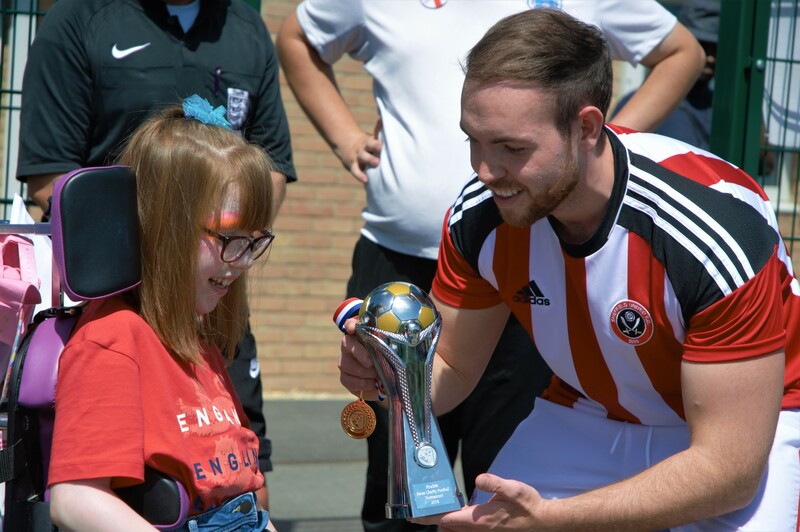 World Cup fever came to North Sheffield last weekend as a charity five-a-side tournament was held in support of Paces. 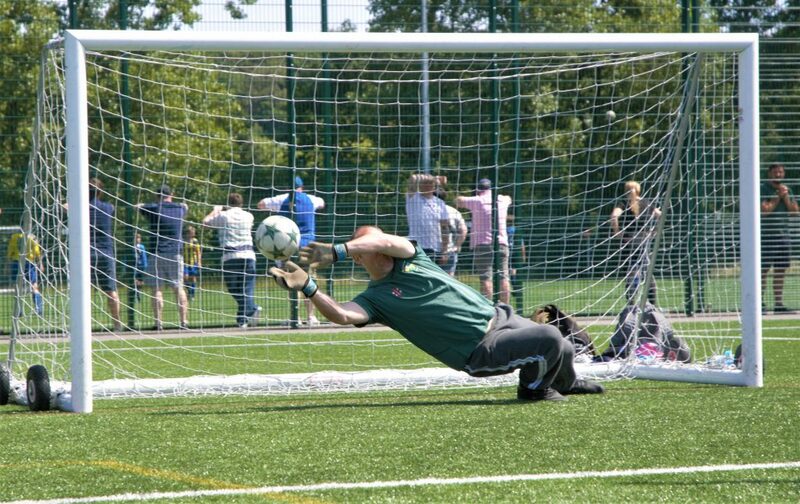 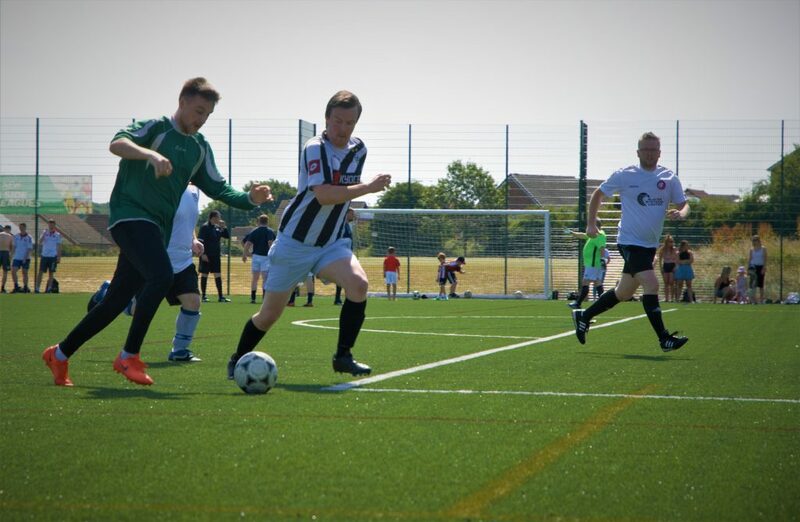 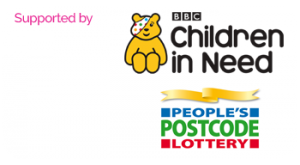 112 players across 15 teams took part in the competition at St George’s Park, Sheffield Thorncliffe on Sunday (24 June) which has so far seen over £700 raised for the charity. 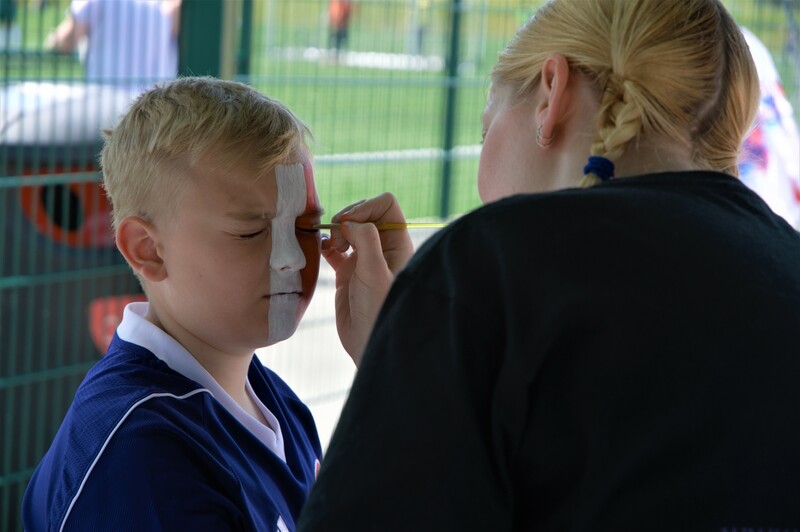 Dozens of spectators turned up to cheer on the competitions with a real family fun day atmosphere which saw the tournament conclude just in time for players and supporters to watch England’s 6-1 win over Panama in Russia in the actual World Cup. 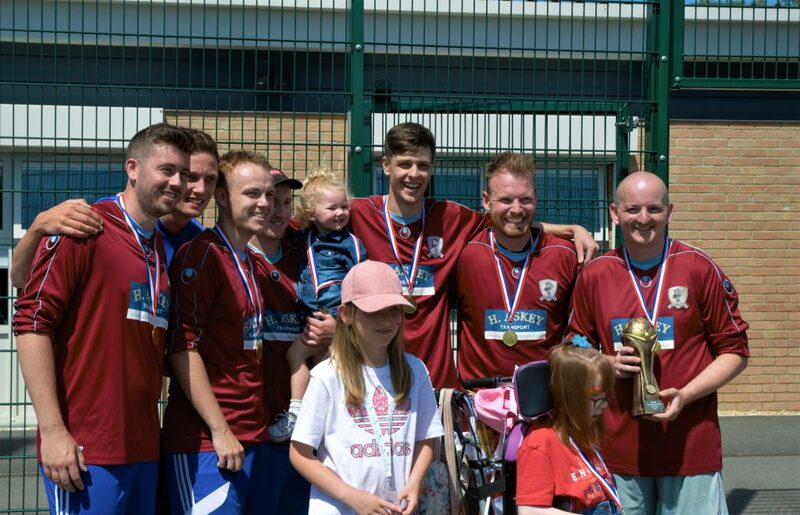 Iran were the winners of the Paces World Cup with their team, led by captain Matthew Hibberd, beating Denmark in the final. 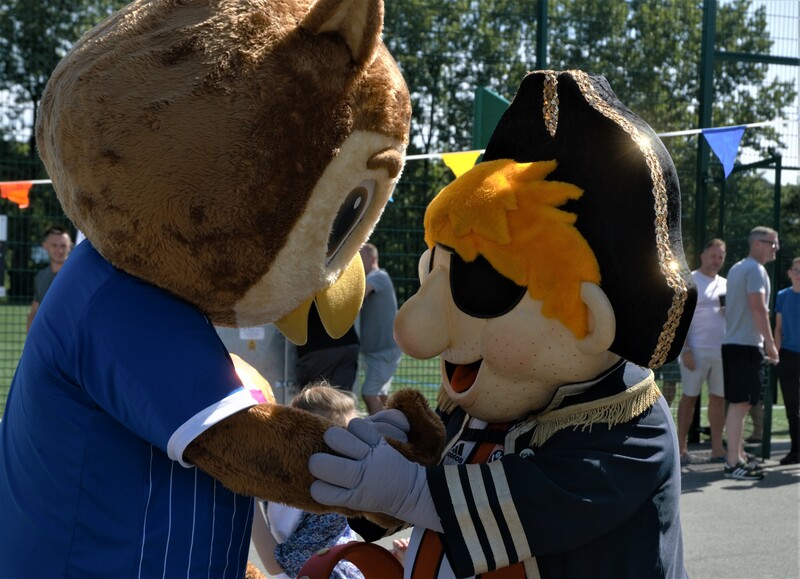 The event was supported by both Sheffield United and Sheffield Wednesday with the club’s mascots Ozzie Owl and Bertie Blade joining the fun. 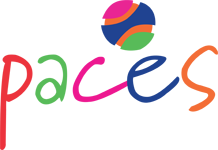 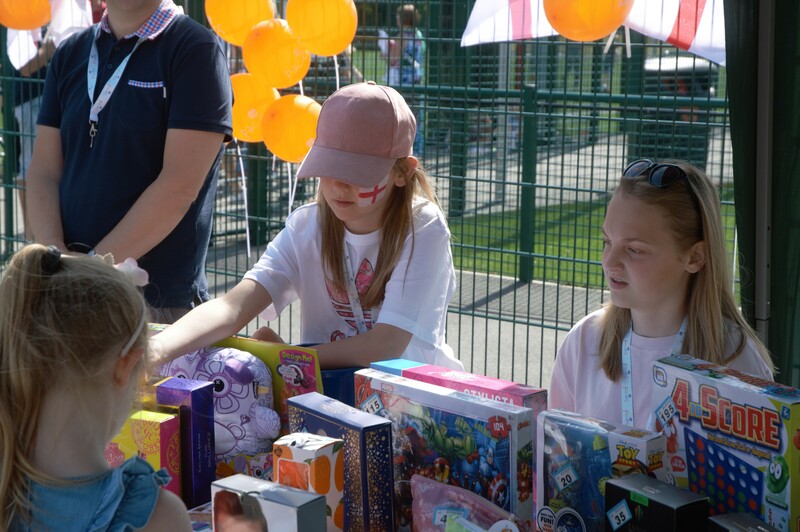 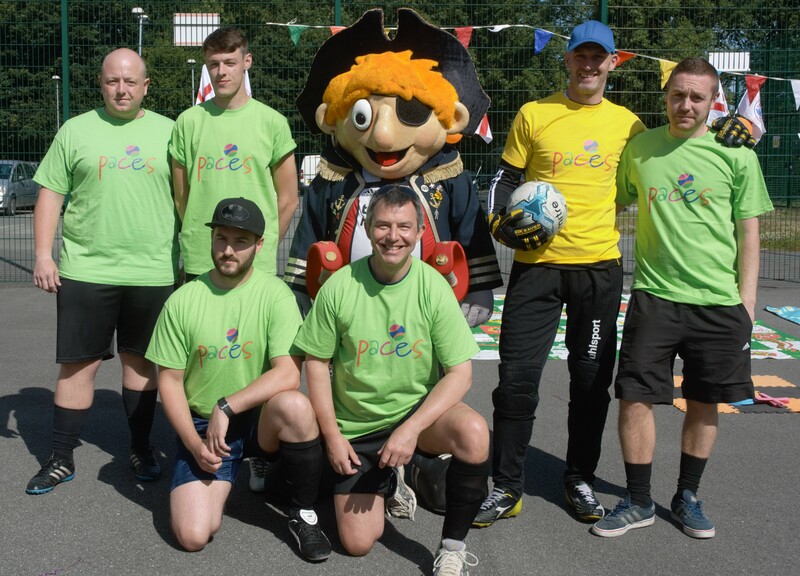 “Our Paces five-a-side World Cup was a fantastic event and I want to thank everyone who made it a success – from the teams who took part to the volunteers who provided the family fun and the businesses and organisations who supported them on the day.